IOCL Admit Card 2018: Below are the admit cards published by IOCL - Indian Oil Corporation Limited / 180.179.13.165. The recent Admit Card issued for the recruitment drive is Assistant Officer Finance Admit Card 2018. IOCL Assistant Officer Finance Admit Card 2018: Indian Oil Corporation Limited has issued the Admit Card on 07 Dec 2018 for IOCL Assistant Officer Finance Exam 2018. IOCL Technical and Non Technical Apprentices Admit Card 2018: Indian Oil Corporation Limited has issued the Admit Card on 12 Nov 2018 for IOCL Technical and Non Technical Apprentices Exam- 2018. IOCL Trade Apprentice Admit Card 2018: Indian Oil Corporation Limited has issued the Admit Card on 03 Oct 2018 for the exam. IOCL Junior Operator Admit Card 2018: Indian Oil Corporation Limited has issued the Admit Card on 01 Aug 2018 for the exam which is scheduled to be held on 05 Aug 2018. IOCL SPPT Interview Call Letter 2018: Indian Oil Corporation Limited has issued the Admit Card on 28 Jul 2018 for SPPT Interview 2018. 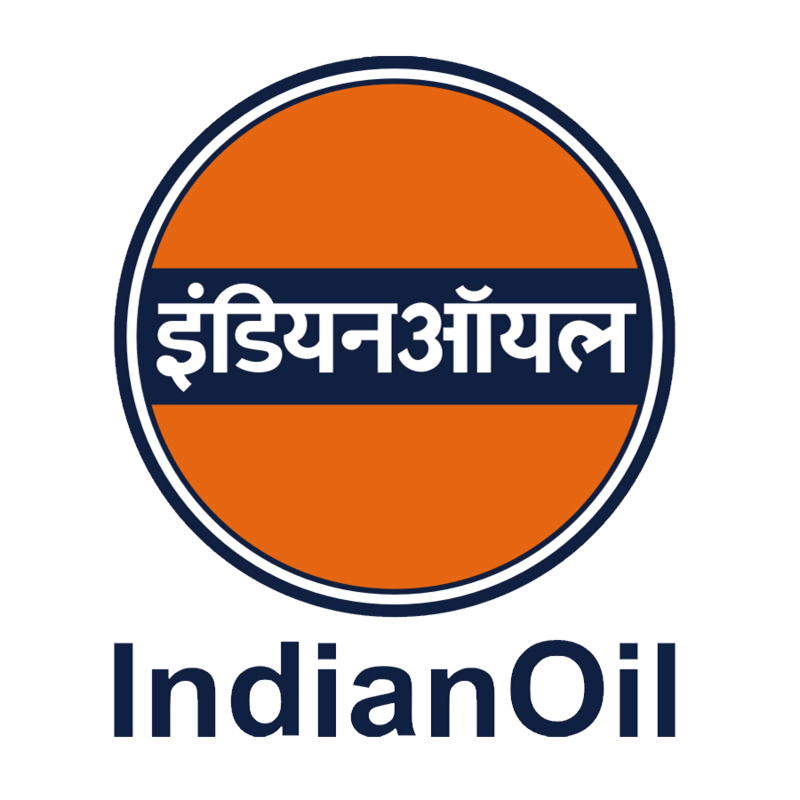 IOCL Experienced Personnel Admit Card 2018: Indian Oil Corporation Limited has issued the Admit Card on 28 Jun 2018 for Experienced Personnel Exam 2018. IOCL Non-Technical Apprentice Admit Card 2018 (Barauni Refinery): IOCL has issued the Admit Card on 15 Feb 2018 for the exam which is scheduled to be held on 18 Feb 2018. IOCL Fire & Safety Officer Call Letter for Interview 2018: IOCL has issued the Admit Card on 13 Feb 2018 for the exam. IOCL Boiler Operation Engineers, 2017 - Call-letters for Personal Interview: IOCL has issued the Admit Card on 02 Feb 2018 for the exam. IOCL Assistant Hindi Officer GD/GT & PI Call Letter: IOCL has issued the Admit Card on 10 Jan 2018 for the exam. IOCL Medical Officer Call Letter for Personal Interview: IOCL has issued the Admit Card on 04 Jan 2018 for the exam. IOCL Quality Control Officer Call Letter 2017: IOCL has issued the Admit Card on 27 Dec 2017 for the exam. Apprentices in IndianOil (Mktg. Divn. )- Southern Region Admit Card 2017: IOCL has issued the Admit Card on 14 Dec 2017 for the exam which is scheduled to be held on 18 Dec 2017. Trade Apprentice Admit Card (Northern Region): IOCL has issued the Admit Card on 28 Nov 2017 for the exam which is scheduled to be held on 03 Dec 2017. Trade Apprentices Admit Card 2017 - Indian Oil (Marketing Division) - Southern Region: IOCL has issued the Admit Card on 23 Nov 2017 for the exam. IOCL has issued the Admit Card on 04 Sep 2017 for the exam.